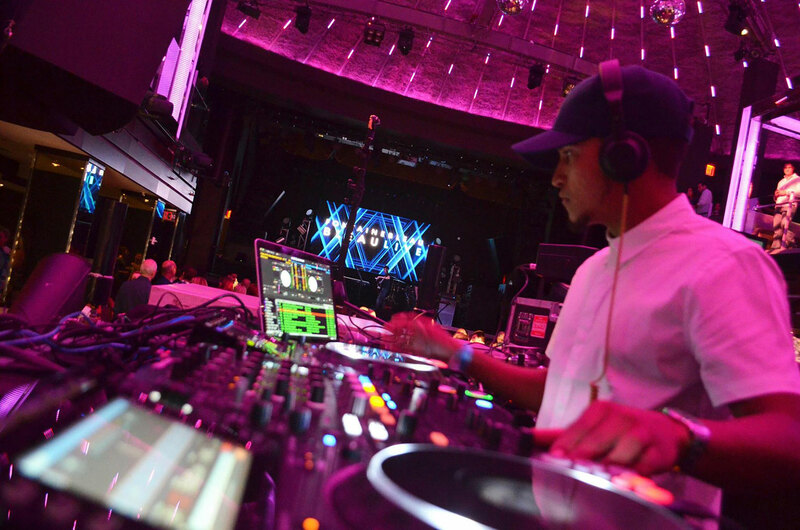 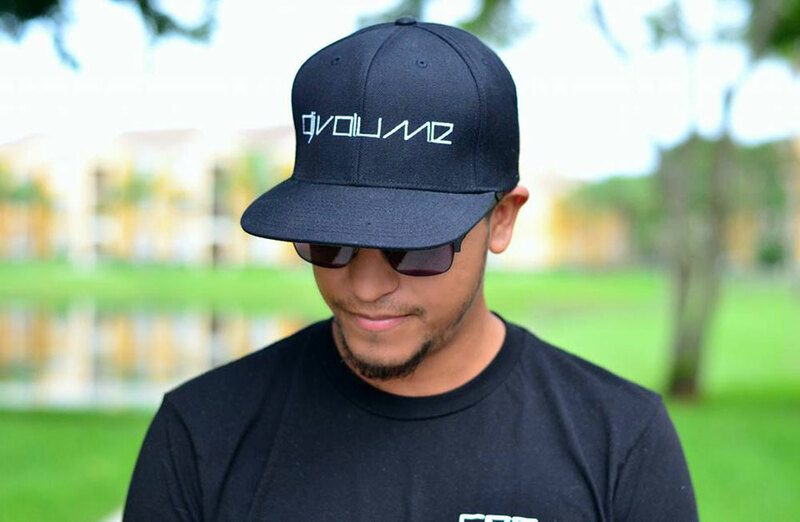 DJ Volume is a local Miami talent on the rise that has emerged to be one of South Florida’s most well known & versatile DJs. 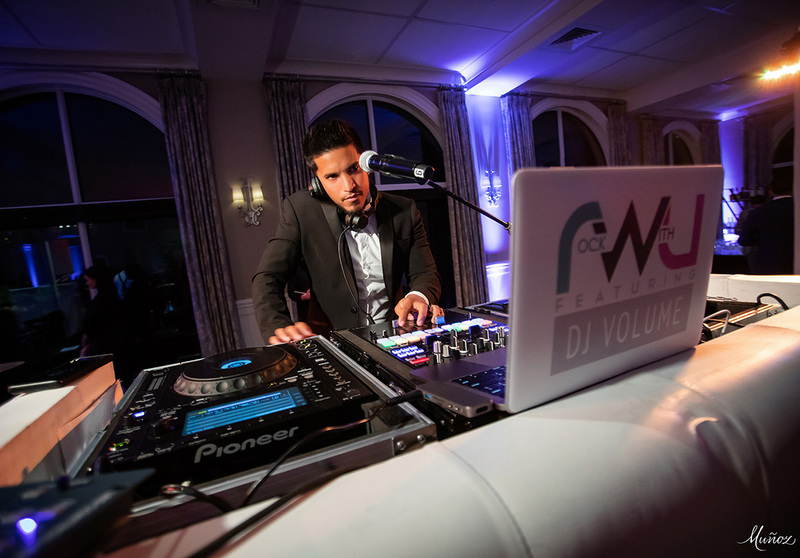 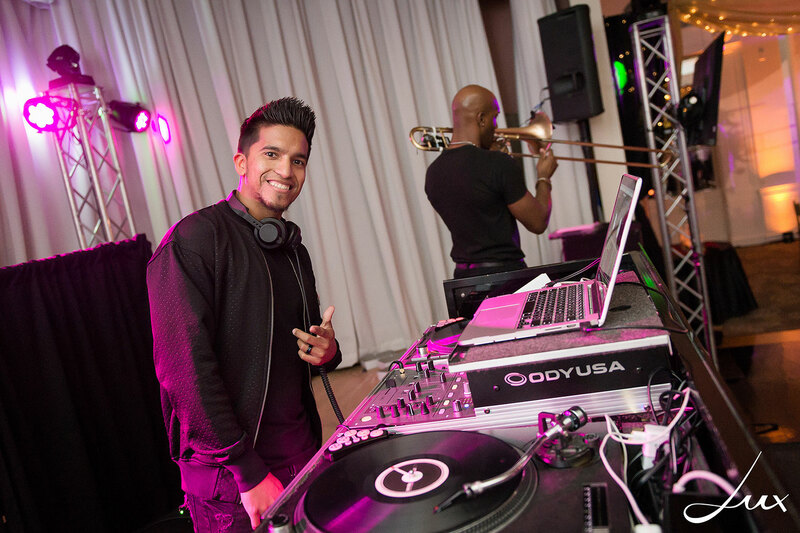 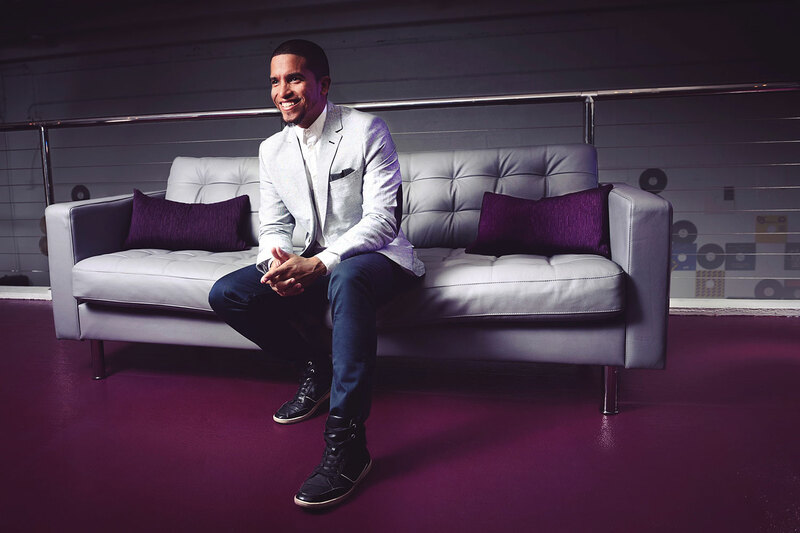 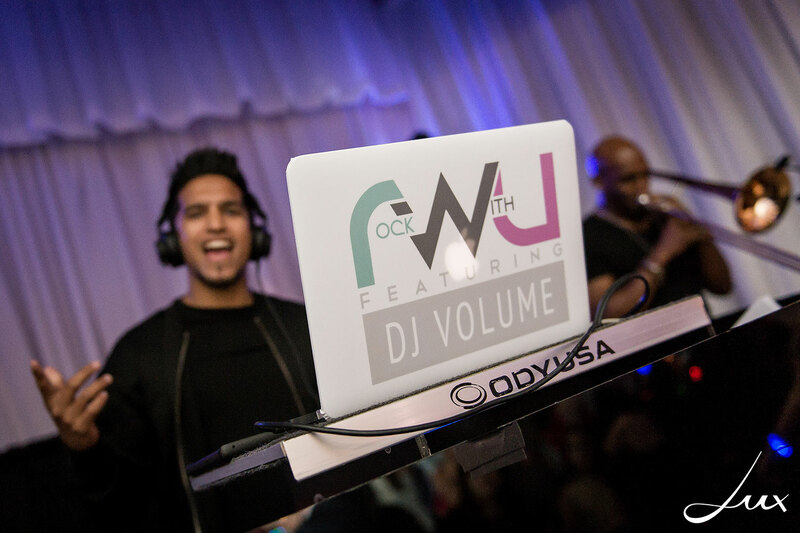 With seven years in the industry, Volume has been known to take on any event or gig you throw at him, from nightclubs to weddings, Bar Mitzvahs and corporate events, he has done it all. 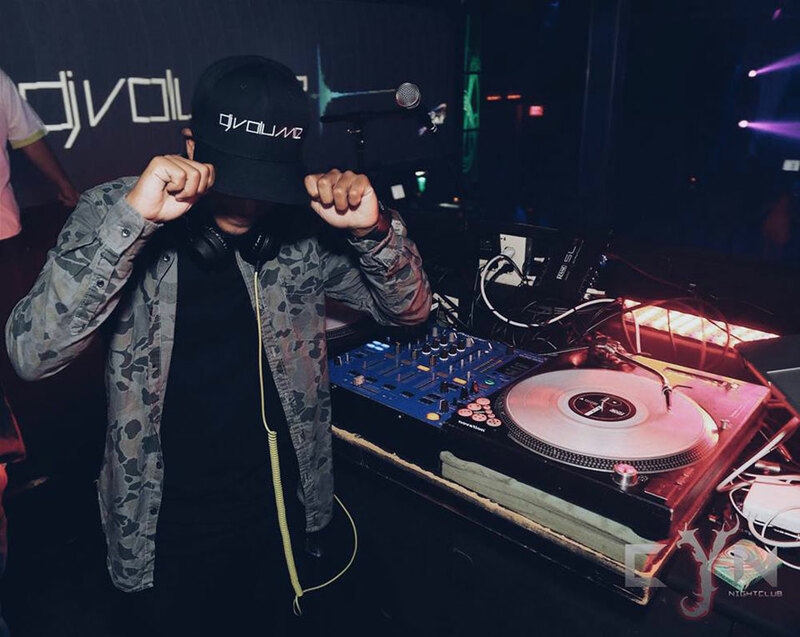 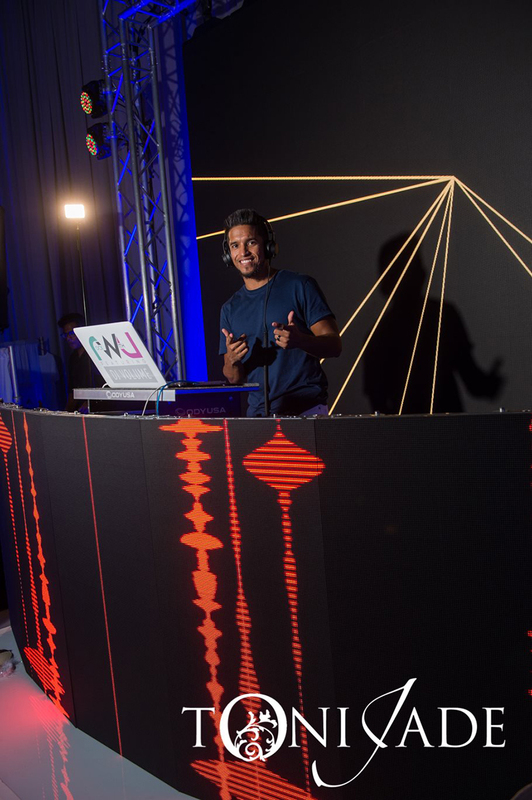 Volume’s unique style of combining the art of Turntablism with the modern technique of blending songs as well as being able to read the crowd makes him a very enjoyable DJ to have at your event. 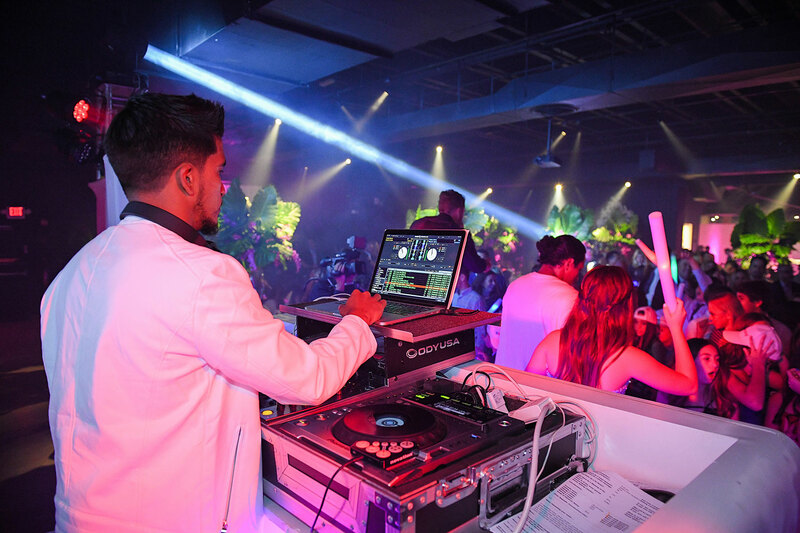 His genre choice is never limited during a performance; he believes in making sure everyone in the venue is catered to with their favorite songs. 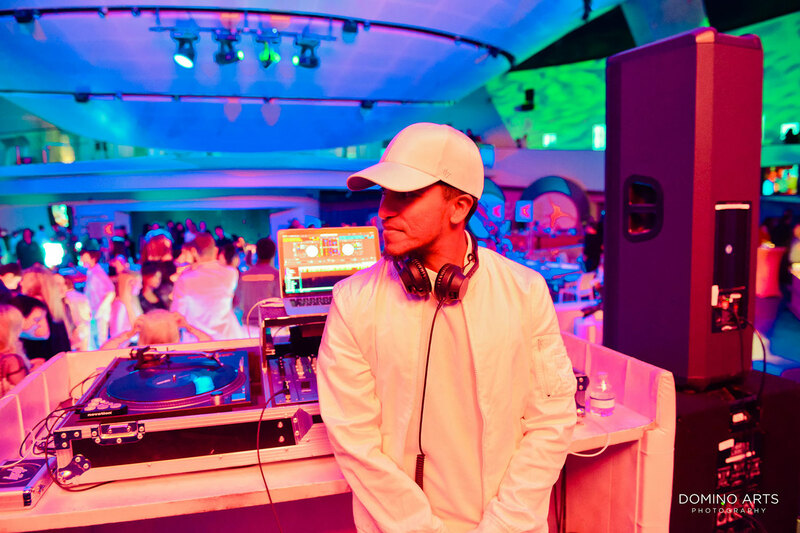 Aside from working as a full time DJ, Volume is also an instructor at Rhythm City DJ School where he teaches inner city girls the basics of marketing via social media, how to DJ and the various things you need to know as a professional DJ. 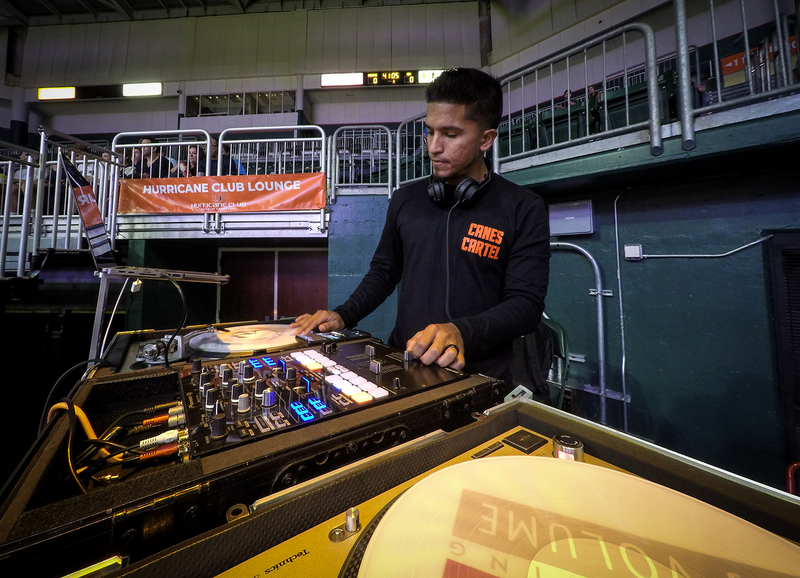 Volume also has three DJ Championship battle titles under his belt from Sam Ash and Electric Avenue held by Scratch Academy. 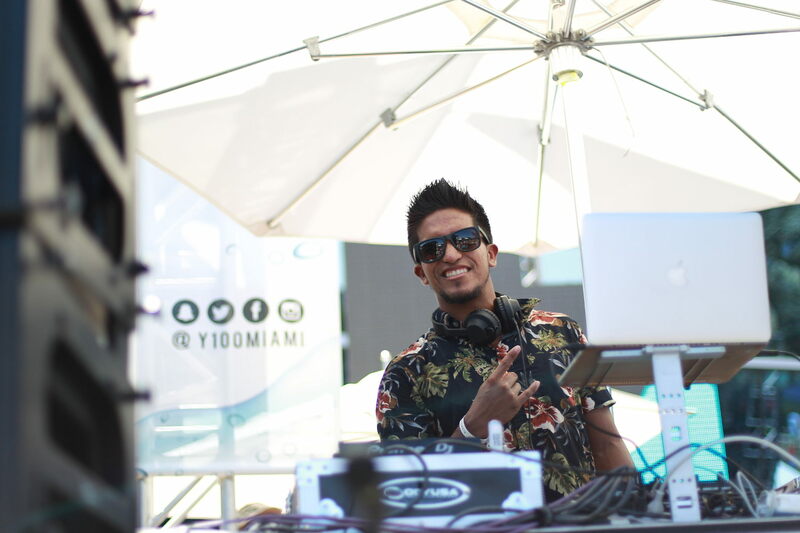 Shortly after winning his second battle, Volume had a guest mix on Y100’s Electric Kingdom in 2013 & 2014. 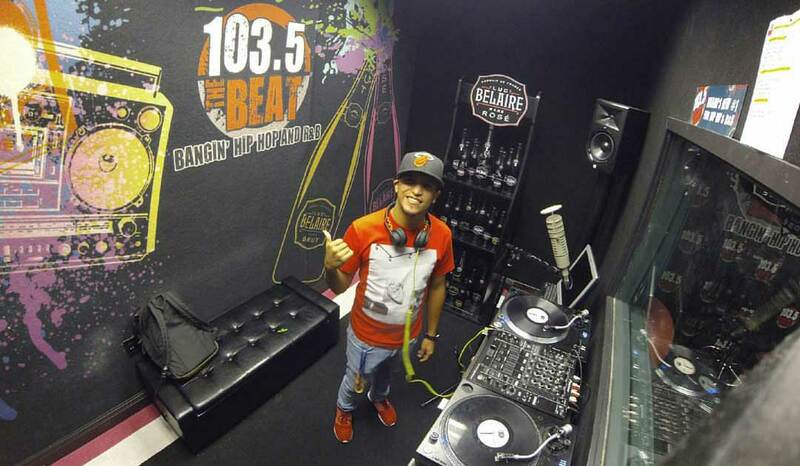 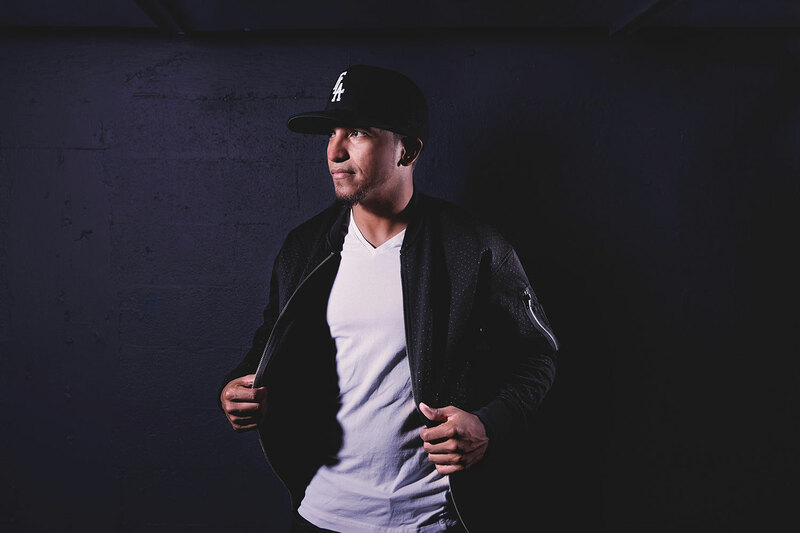 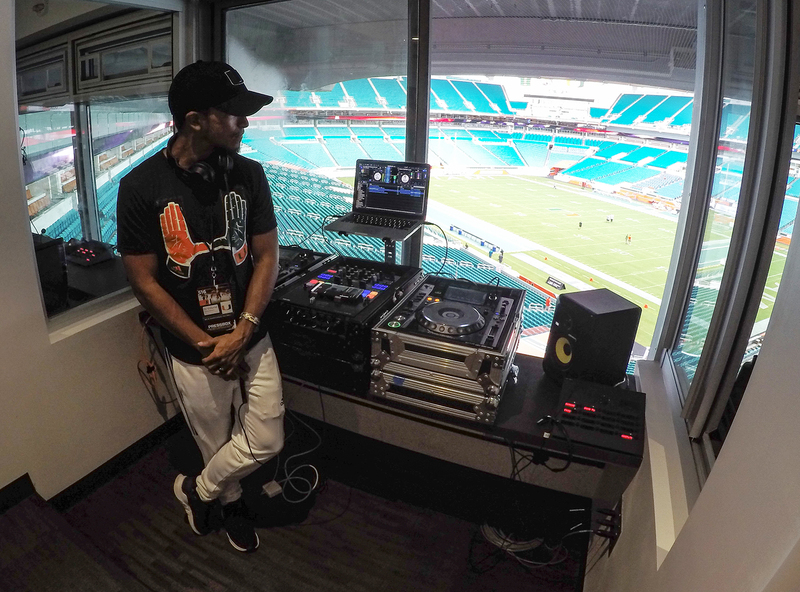 Volume also has a passion for Radio, he graduated from Connecticut School of Broadcasting and currently has an interneship at Clear Channel Miami, home of Miami’s Y100, 103.5 The Beat, 93.9Mia , Big 105.9 and Mega949. 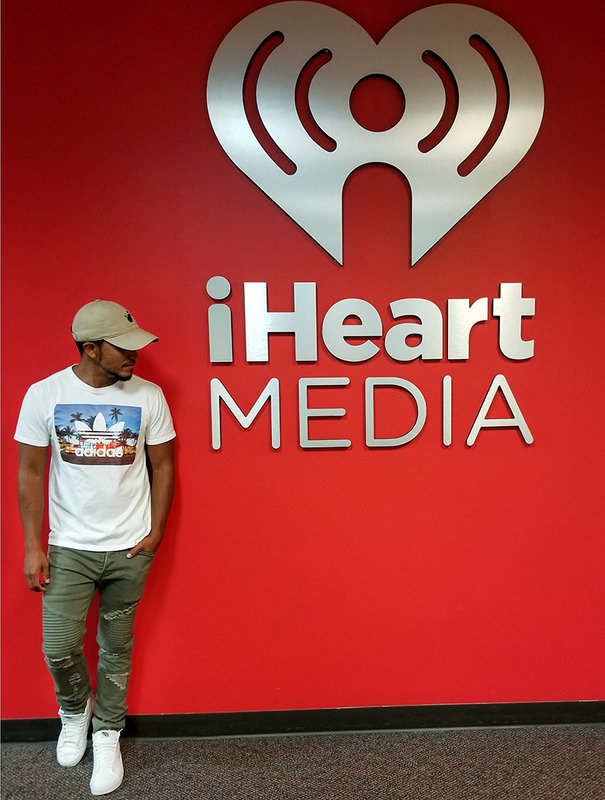 He’s been assistant producer for the Paul & Young Ron Morning Show, Assistant show and imaging producer for DJ Sama on 93.9Mia and is now currently working with imaging Director/Asisstant Program director for Y100 and 103.5 The Beat. 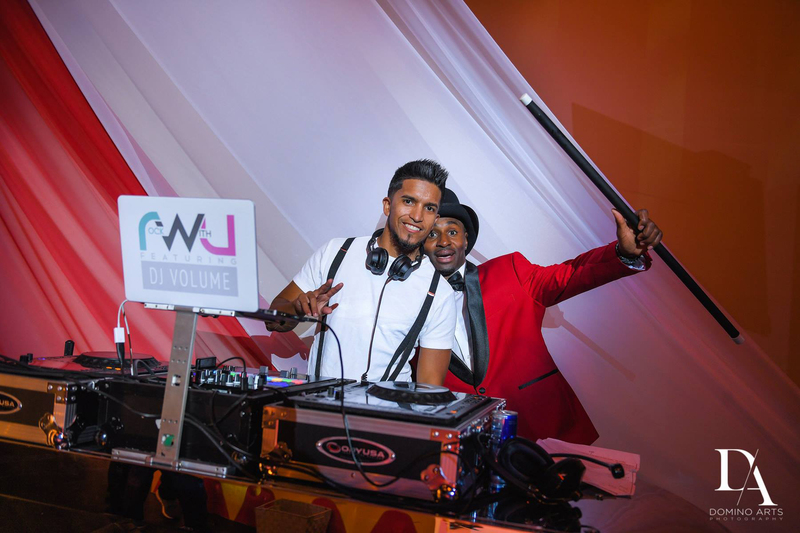 Volume has performed at different venues all over South Florida such as the Clevelander at Marlins Park, Clevelander South Beach, Village Party at Y100’s Jingle Ball, Blue Martini, Tonic, Sandbar, Hooters Events, Boca Beach Resort, The Bank, RA Sushi, Sushi Saki, Cabo Flats, Tequila Ranch, Bongos, The Station (Orlando & Miami), Club Space, Off The Hookah, Chateau, Hotel Panama City Beach, Mekka, Palladium, Love&Hate, former traveling DJ for The Red Cub Nation, Pollo Tropical grand openings and many more.